Solvej Schou, who has interviewed and written about icons including Aretha Franklin, Patti Smith and Chrissie Hynde, brings soulful vocals, garage-y guitars and pertinent lyrics to her new release. 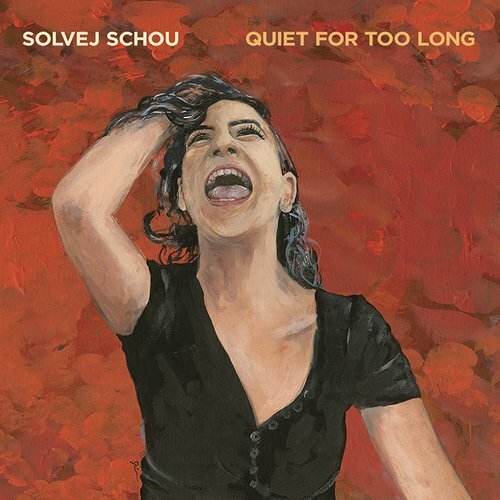 March 21, 2019 (Pasadena, CA) – Fierce feminist musician and writer Solvej Schou (SOUL-vye SKOH) will release a new album titled Quiet For Too Long on June 7, 2019, the same week as the 100th anniversary of Congress approving the 19th Amendment giving women the right to vote. The record will be available digitally on iTunes, Amazon, Spotify and CD Baby, and as limited edition vinyl. Personal and political, loud and passionate, Quiet For Too Long is filled with Schou’s belted vocals and driving guitar, and also features talented Chelsea Jean Speer-Guzman on bass and back-up vocals, Eric Hasenbein on guitar and Bryan Bos on drums. 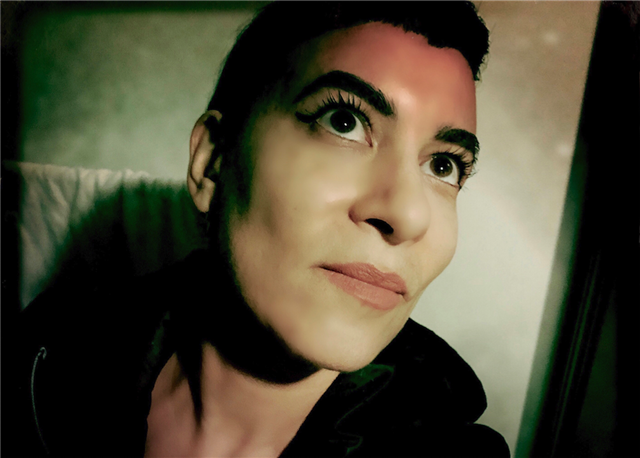 The album was recorded, mixed and engineered in August 2017 at L.A.’s Station House Studio by Mark Rains, who recorded Alice Bag’s critically acclaimed recent solo albums. The album was mastered by Marsh Mastering's Stephen Marsh (The Donnas, Ozomatli, Los Lobos) in Hollywood. Iranian feminist artist Delbar Shahbaz painted a defiant portrait of Schou for the cover. Her experience as a writer includes former staff positions at The Associated Press and Entertainment Weekly to freelance work for The New York Times, Los Angeles Times and other outlets. She’s interviewed artists including Aretha Franklin, Brian Wilson, Karen O, Chrissie Hynde, Katy Perry, Patti Smith, Ringo Starr and Jimmy Page. She contributed essays on Patti Smith, PJ Harvey and Sharon Jones to the 2018 book Women Who Rock: Bessie to Beyoncé. Girl Groups to Riot Grrrl, and she is on the steering committee of the new L.A.-based group Turn It Up! seeking gender equality in music. For press materials or to set-up interviews with Solvej Schou, please contact Fly PR: T. 323-667- 1344 E. flypr@flypr.net.